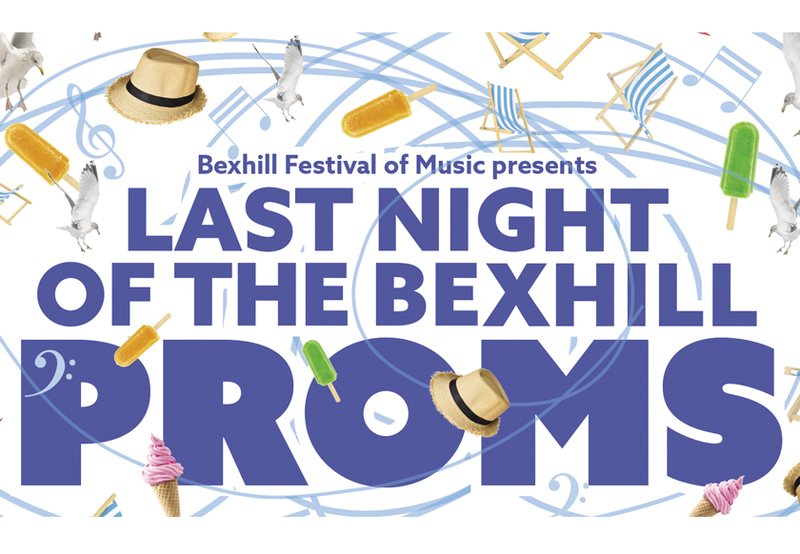 Last Night Of The Bexhill Proms is back at the Pavilion this June. Featuring the Bexhill Festival Choir led by Lorraine Barry and award-winning soprano Kristy Swift. The first half of the evening will feature ‘Music from the Movies’. After the interval it’s time to wave your flags and sing along to all the prom favourites including I Vow to Thee My Country, Fantasia on Sea Songs, Jerusalem and Auld Lang Syne!